Depending on your perspective, Lottery Sit-and-Go’s have either been the best thing to happen to poker in the last few years or the worst. There is no arguing, though, that they are the most popular online poker innovation since fast-fold poker (such as Zoom Poker or Rush Poker) and it behooves every internet poker room to implement some sort of version of the game, lest it lose players to a competitor. 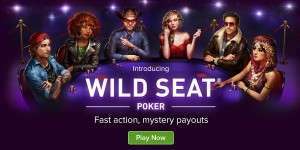 And that is just what Virgin Games has done with its April launch of Wild Seat Poker. We all know how a Lottery Sit-and-Go (also generically named Jackpot Sit-and-Go’s) work by now. They are usually three-handed, hyper-turbo, winner-take-all, short-stacked affairs in which the players do not know the prize for which they are playing until the game starts. Most of the time, the prize is just twice the buy-in, but it can get up to several thousand times the buy-in, depending on the site. The instances of those lucrative prizes are rare, hence the “lottery” aspect of the tournaments, but they exist. Virgin Games launched real money poker in the United Kingdom just this month. As part of that launch, it unveiled its new version of the Lottery Sit-and-Go, a game called Wild Seat Poker. Unlike traditional Lottery Sit-and-Go’s (I say “traditional” like this game flavor goes back decades or something), Wild Seat Poker games are four-handed. Blind levels increase every two and a half minutes and everyone starts with stacks equal to 20 times the big blind. The real differentiator is in the randomly generated prize pool. It is still random based on a set probability table, but it is not shown at the beginning of tournament like in other online poker sites’ Lottery Sit-and-Go’s. Wild Seat Poker’s fun new twist on this aspect of the game is that each player is presented with a locked box at the outset of the contest. Inside is their own, individual prize for which they will be playing. When a player is eliminated from the game, his box is opened to reveal what he would have won. Of course, the winner gets to open their box and actually receive the prize that is inside. This locked box tweak is essentially a gimmick and probably will not change anyone’s strategy at all, but in addition to being a fun difference, it can keep the players thinking a little bit more. The most common prize, like in other Lottery Sit-and-Go’s, is one that is two times the prize pool; it comes up 44 percent of the time (this is actually much lower than at competitors’ sites, which means that bigger prizes are hit more frequently). The next prize level up is five times the prize pool, which has a 28 percent probability. Virgin Games has guaranteed, though, that at least one of the prizes at the table will be five times the prize pool. Thus, if the first player eliminated opens their box to see (along with everyone else at the table) that his prize would not have been the 5x, then the other three players know that their chances of having the 5x just went up. If the 5x is revealed before the game ends, this does not mean that there can’t be another or that another prize can’t be higher – the prizes are still determined based on the pre-set probabilities. The jackpot prize is 10,000 times the buy-in, though instances of that will be extremely rare. 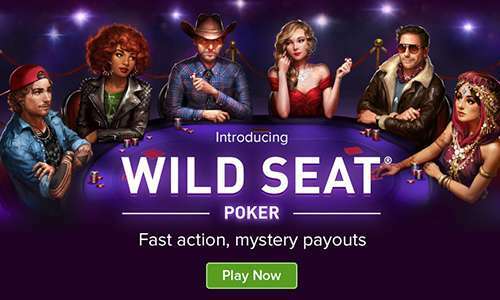 Currently, the buy-ins for Wild Seat Poker are low, at just £1 and £4. And when he says he wants to engage players and to increase social interaction, he means it. Though players are only allowed to enter stock messages in the chat window, they can actually be rewarded for keeping the robotic chat going. 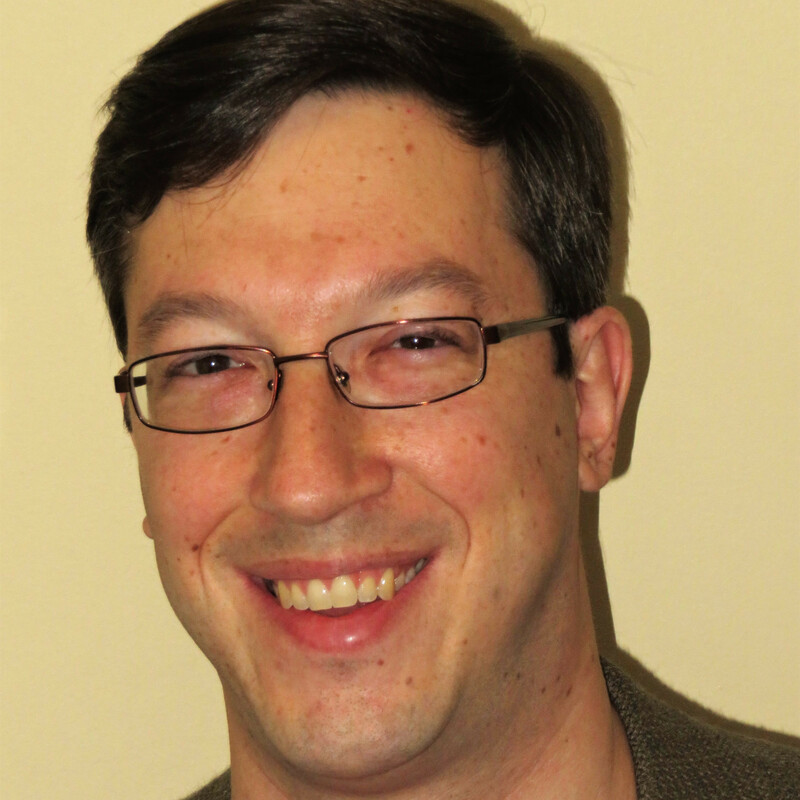 Virgin Games hosts will monitor chat and at times choose players to participate in contests. Additionally, hosts are actually permitted to participate in the Wild Seat Poker games. If they win, their winnings go into a pot that will be used as the prize pool for freerolls. Players who lose to a host receive a ticket into said freerolls. Virgin Games’ poker offering is only available in the UK at this time. The company does have an online casino site in the U.S. for New Jersey residents.